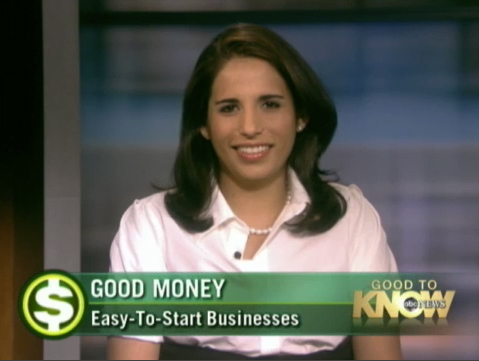 This entry was posted in ABC News, More on Start-ups, Small Business. Bookmark the permalink. Very well said, thanks for the info.